Viknesh Vijayenthiran February 20, 2012 Comment Now! 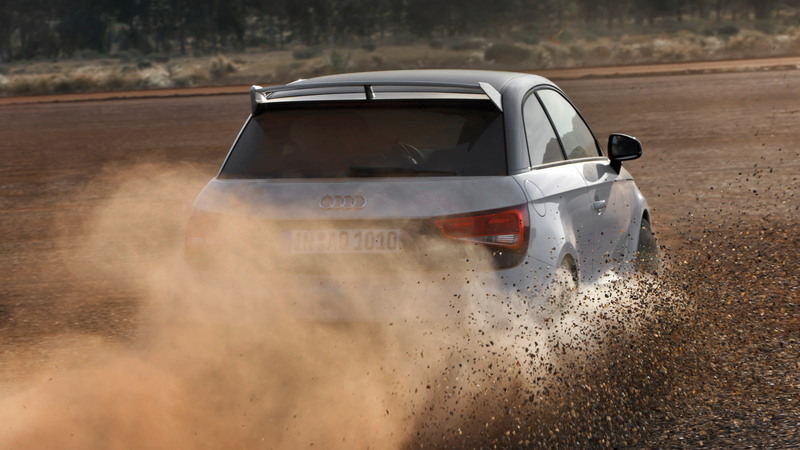 Following last week’s enticing Audi RS5 desert run video, the brand with the four rings has released a new video, this time with another high-performance vehicle from its quattro division drifting in the snow. 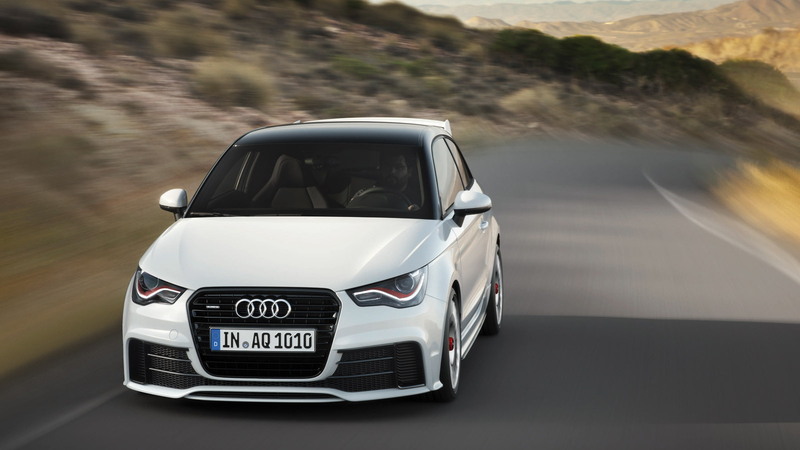 The vehicle is the limited edition A1 quattro, which is being built in a limited run of just 333 units and all of them destined for sale outside the U.S. Nevertheless, the car is one of the most exciting new models of 2012 and seeing it here speeding through the snow reminds us exactly why. 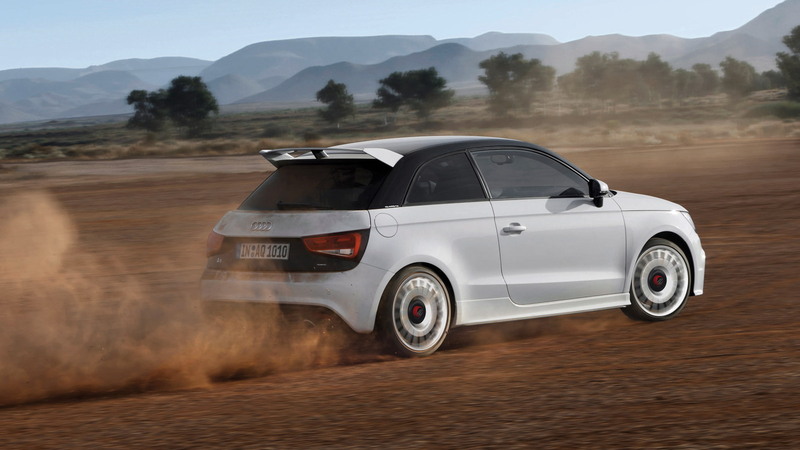 As its name suggests, the A1 quattro sports all-wheel drive and gets its power from a 256-horsepower 2.0-liter turbocharged four-cylinder. Zero to 60 mph takes 5.7 seconds, top speed is 152 mph, and it still pulls in a quoted fuel economy of 27 mpg. Even if you happen to live in Europe, the car is only being made in left-hand drive and is most likely either sold out or close to being so. 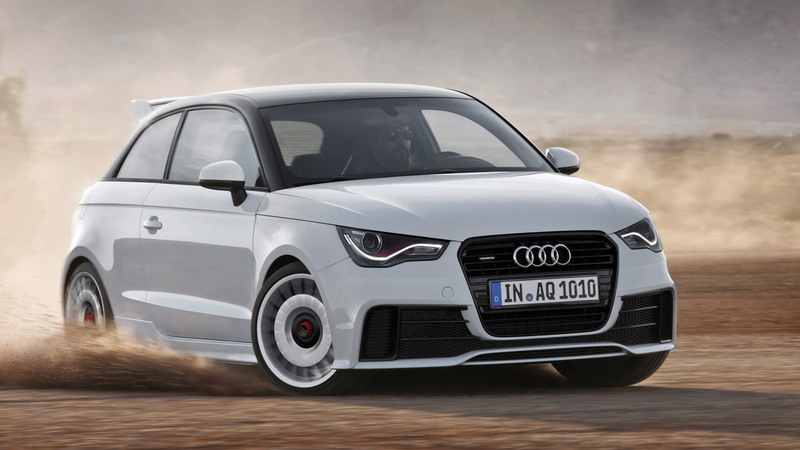 The good news is that Audi is planning more high-performance A1 models including an S1 variant due late next year and possibly a fully-fledged RS1.